5.11 Tactical-the most trusted name in public safety. Your 5.11 Full Line Dealer; Perret's offers the entire line of 5.11 Tactical gear including tactical pants, tactical shirts, boots, bags, sunglasses, duty knives, tactical gear and holsters. 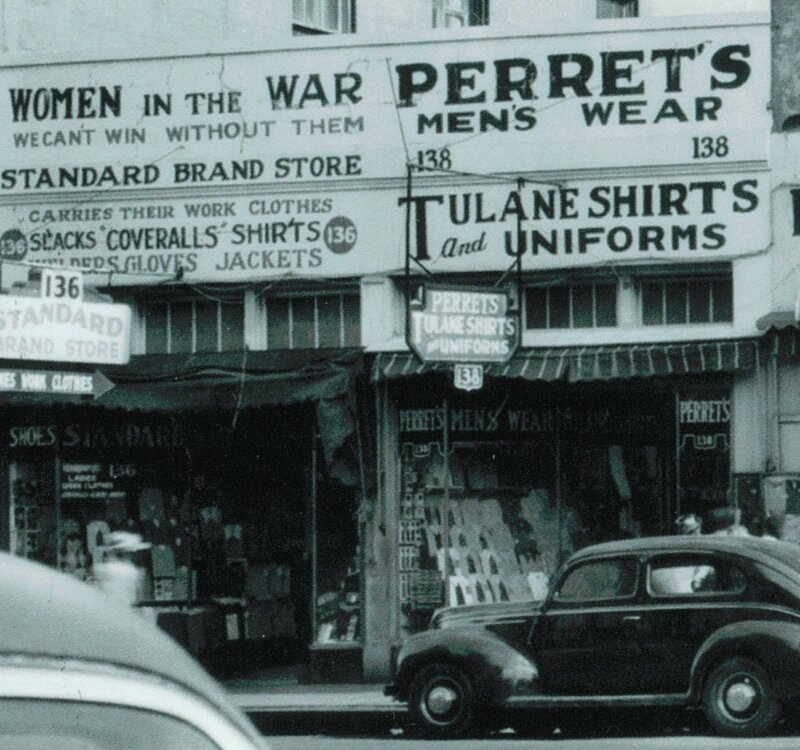 If 5.11 makes it, Perret's has it!